Get ready to ROCK your calendar, primary teachers! 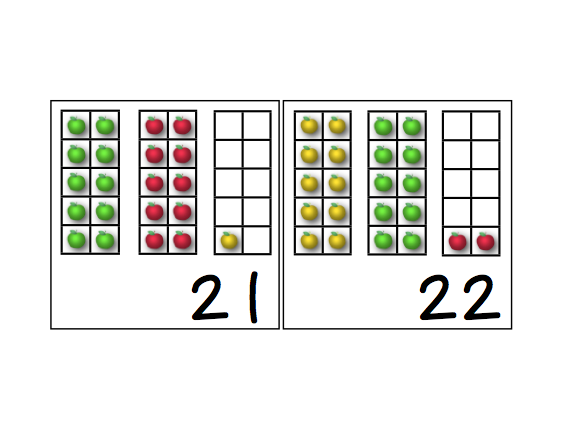 I've been teaching for 22 years and just developed this last year after participating in a two-year primary math focus PD program...so it's been put to the test. When your colleagues see what you're doing with your calendar, they'll be amazed. No more slap the date on the calendar and go on. 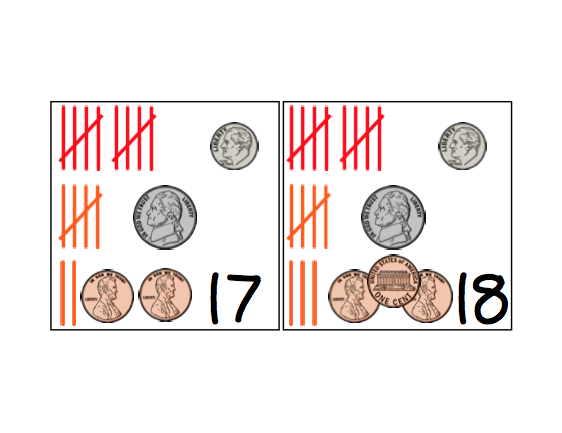 This simple, but powerful, daily routine will develop incredible number sense in your students. Before you put the piece on each day, ask for predictions of what it might contain. More often than not, there are multiple correct answers. But don't stop there. Ask them WHY they believe their predictions to be correct--this is where the bang for the buck really is. 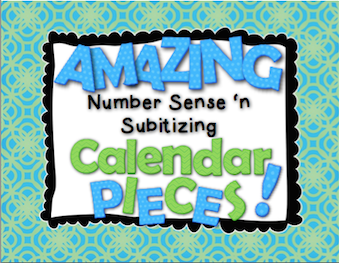 Download today at my TpT Store or my Teachers' Notebook site! All ten sets are $10, or you can purchase them separately for only $2 each! Before you place a new piece on the calendar each day, ask students to predict what the piece will contain and why they believe this. 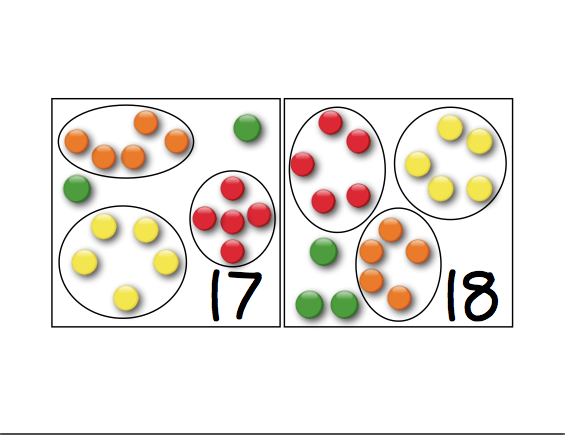 You will be astounded with how your students’ number-sense math reasoning skills develop throughout the year!